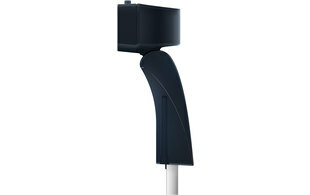 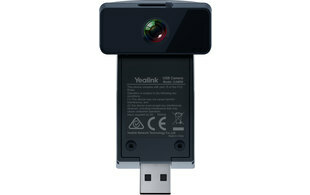 The Yealink CAM50 is a HD video camera, designed to be used with the T58A/T58V smart media phones. 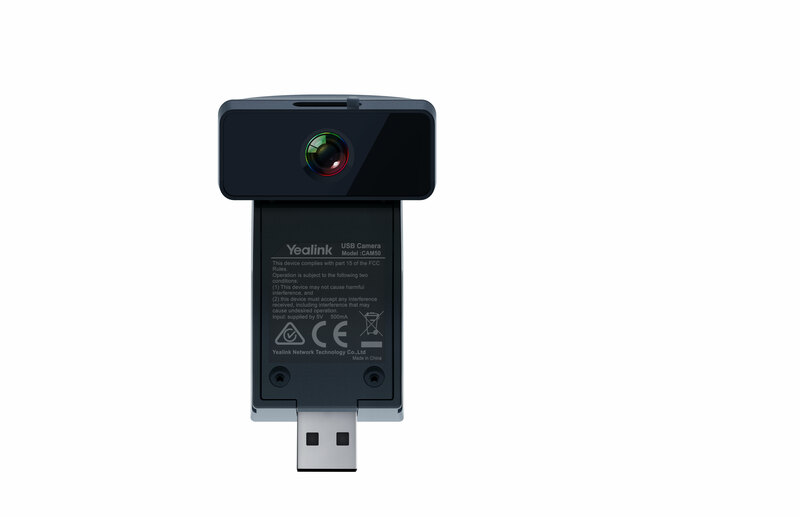 This easy-to-use camera simply connects to the T58A/T58V via a USB port located at the top of the phone. 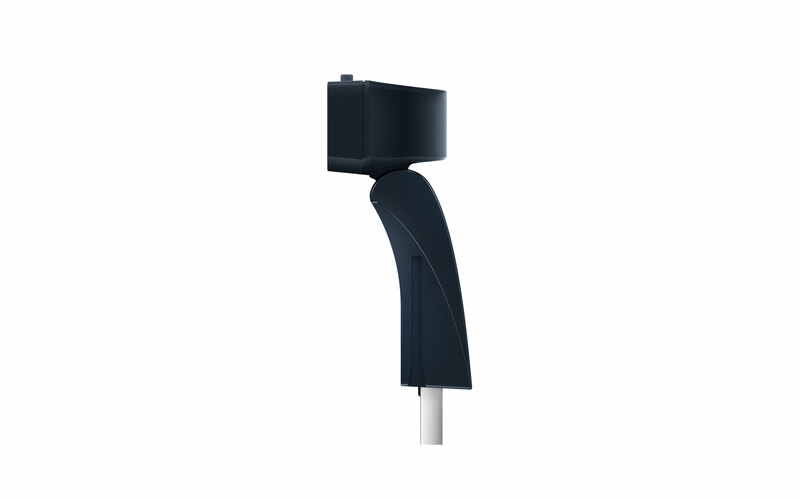 Powered by 2 Mega-pixels and a 720P resolution, the CAM50 enables you to enhance communications through the power of video. 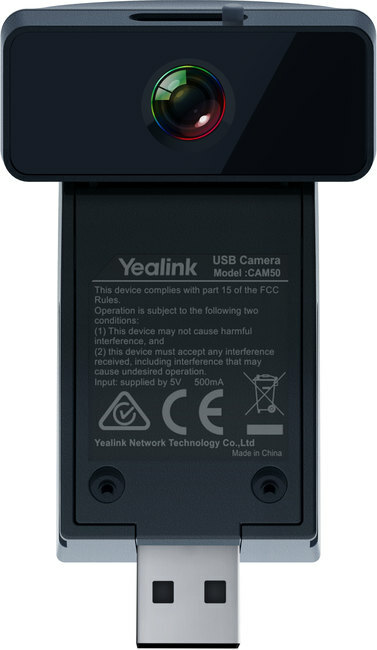 Please note: This camera is supplied as part of the T58V bundle or it can be purchased seperately to enhance the functionality of the T58A.